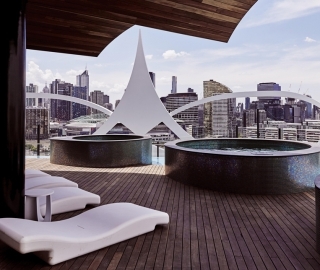 Urmet & Epsilon Security provide the IP security system at award-winning luxury development, Banksia NewQuay, in the heart of Docklands, Victoria. 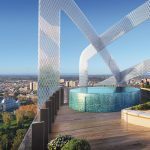 Inspired by nature and designed to resemble a banksia flower, our VIC team was engaged to provide the security and access control system at this exclusive development featuring 68 luxury residences. Our team provided an IP intercom system with Integriti access control and Urmet CCTV, and worked closely with the lift contractor to coordinate the lift service. 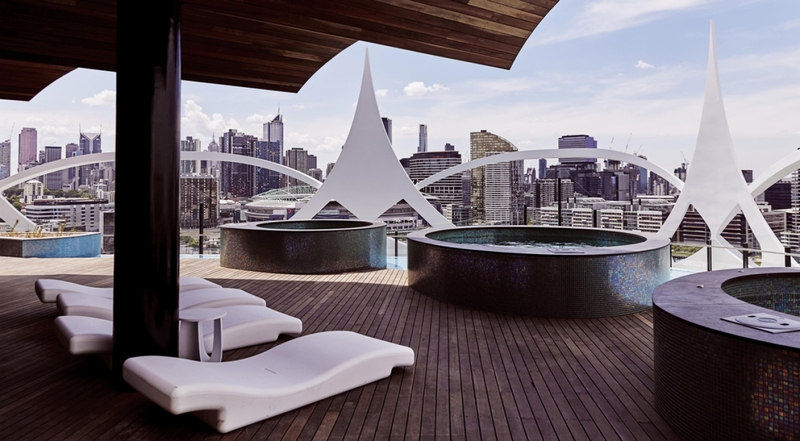 Completed late last year, the Melbourne skyline stand-out is located right in the heart of docklands and features expansive views. 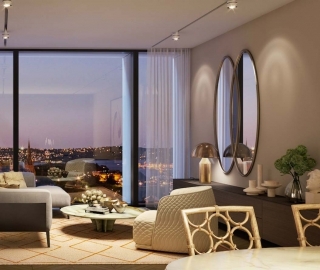 Banksia NewQuay is a MAB development and was designed by McBride Charles Ryan. For more information regarding a specialised security system for your next project, please feel free to contact us. We are a technology group. We help our clients, developers, to build smarter, safer and more connected buildings. At Urmet Australia, we work closely with developers and consultants to advise on the latest technologies and the very best solutions we have available for a wide variety of residential and commercial building applications. 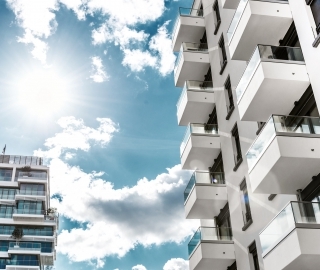 Being the first company to launch a full residential IP system in Australia, we have a long history of working with building professionals and leading construction companies in this space, tailoring solutions to meet specific project needs. Our sister company, Epsilon Security, is always on hand to provide installation and service support on all our new and existing sites to ensure that our products continue to perform well and that we continue to remain trusted advisors and partners to our clients and beyond.